Tabanan hotels and resorts offer unique accommodations in the Tabanan regency. Among the most notable landmarks on the island, Pura Tanah Lot actually resides in Tabanan. Several Tabanan hotels can be found in the central Bali region of Tabanan, while others share the same region of West Bali. Most hotels and resorts in Tabanan feature the lush green terraced rice field views, combined with the sheer backdrops of the central Bali mountain range, mainly that of Mount Batukaru. 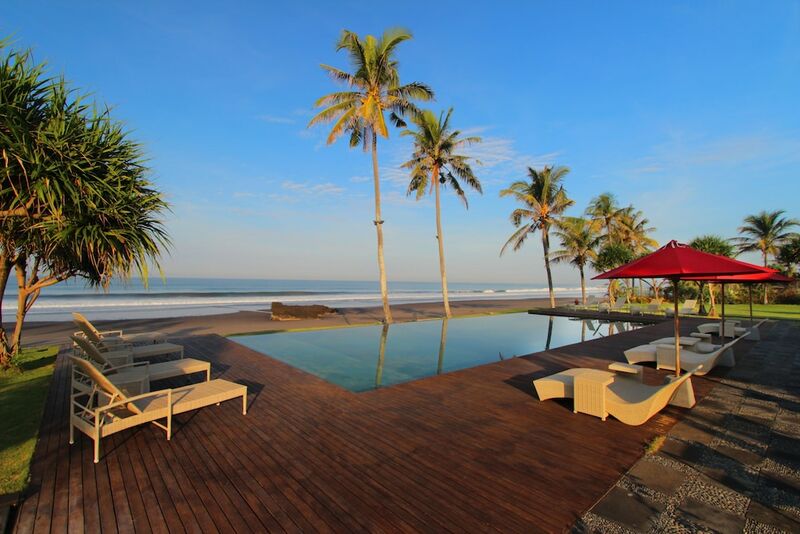 The luxurious Alila Villas Soori for instance, is located on the black-sanded west Bali coasts of Kelating but also offers mountain views to the north from its villas.